For more detains and specific information, you can check out our brochure, which is now available as an on-line flip book. 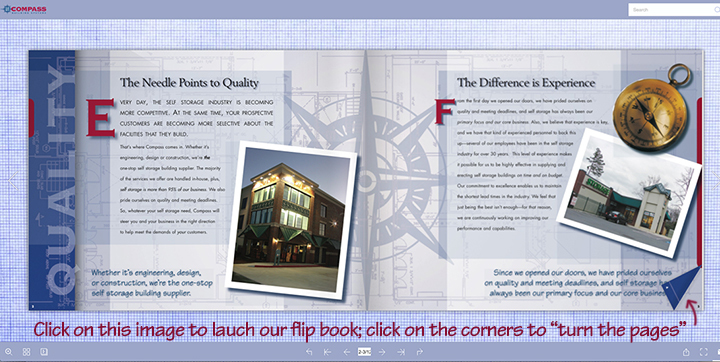 Click here to launch the flip book. To turn to the next page, or to go back to the previous page, click on the corners (right corners to advance; left corners to go back a page). Or, click on the arrows in the nav bar at the bottom below the flip book.